Empire of the Sun have this week announced the release of their long awaited second album, Ice On The Dune, an album the band themselves describe as sounding 'amazing'. Ice On The Dune, which has been over a year in the making, sees Australian singer Luke Steele reunite with Pnau stars Nick Littlemore and Peter Mayes on the new album, the follow up to their 2008 album, Walking On A Dream. The album is set for release in June 2013. In late 2012 Gigwise spoke to the behind the scenes star of Empire Of The Sun, Peter Mayes, about the album. He told us of his excitement at the sound of the new album. "We've been working on the new Empire Of The Sun record since November 2011 and I am so excited about that right now," the producer told Gigwise. "It is sounding amazing. It's really big." The producer of hits such as 'Walking On A Dream' and 'We Are The People' also laughed off rumours that the trio's time promoting the first album was marred by in-band bickering and falling outs, saying that the band was really all about frontman Luke Steele (of Sleepy Jackson). "Everyone has to be happy and obviously Luke has to be happy, because at the end of the day, Empire is really about him and his voice," he said. 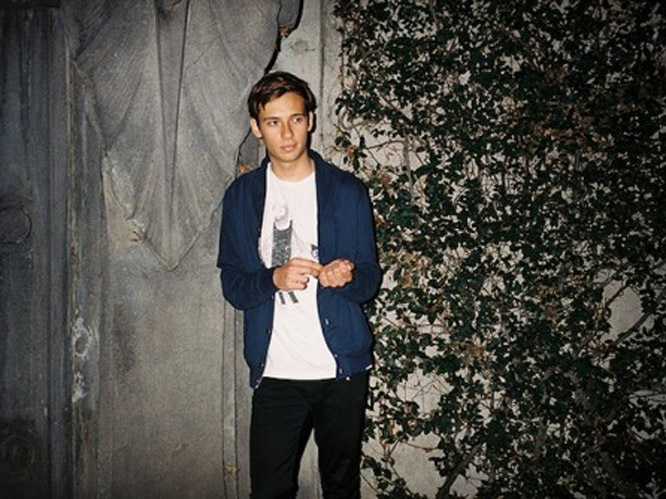 Australian star Flume releases debut album and performs first UK giga: The Australian star will arrive in the UK for a two live shows to showcase his exciting brand of retro r&b and electronica - as well as releasing his debut, self-titled album. 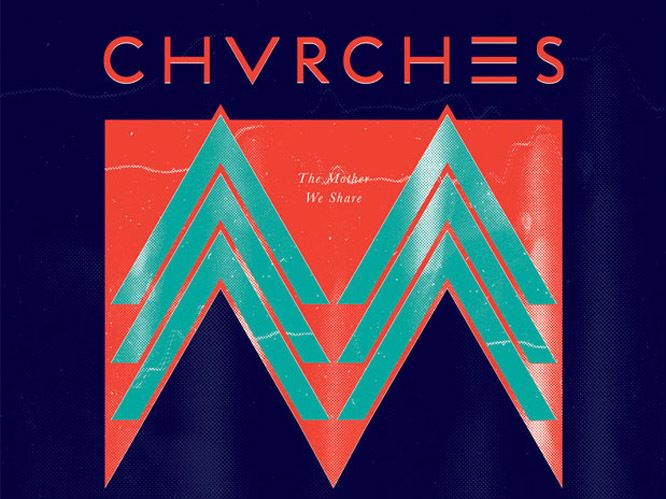 CHVRCHES tipped for huge success by the BBC: The Glasgow three-piece have just secured a top five spot in BBC Sound of 2013 and look set to have a huge year. Delivering brilliant electro-pop and causing a stir towards the end of 2012 with debut single 'The Mother We Share' was a perfect way to introduce themselves to the electronic scene. 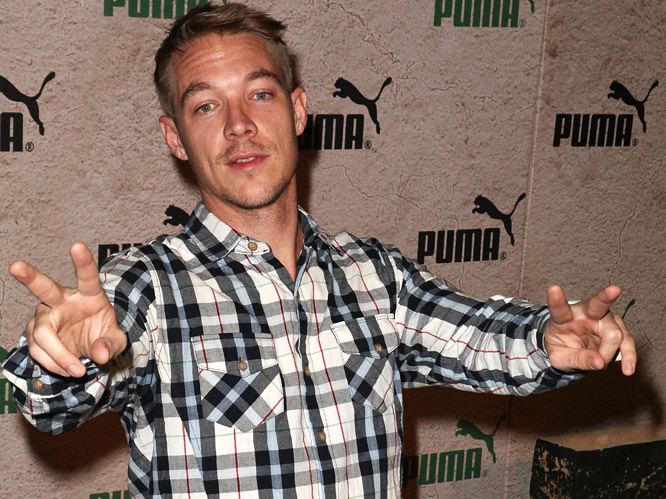 Major Lazer to release his new album this year: Major Lazer's new album is out in February and it's set to feature Shaggy, Santigold and Haim. Doesn't that sound exciting? The record was due out in November, but has been pushed back and is certainly one of the most eagerly anticipated electro offerings of the 2013. 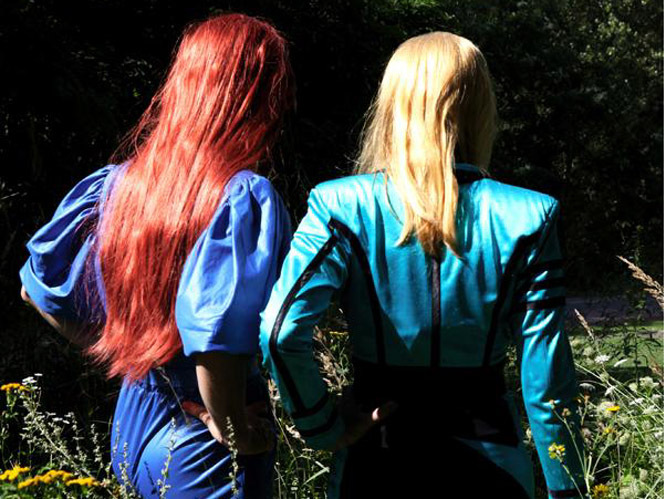 The Knife return with a new album: Swedish duo The Knife return after a seven year break with a new album in April. The new album will be called Shaking The Habitual and will be The Knife's first offering since 2006's Silent Shout. If this wasn't enough, the new record will also be followed by a number of European tour dates. Depeche Mode release their 13th album: The electro giants will release their 13th album this year to the delight of fans across the globe. The band believe it has a 'soulful' feel and apparently consists of some of their best ever work. 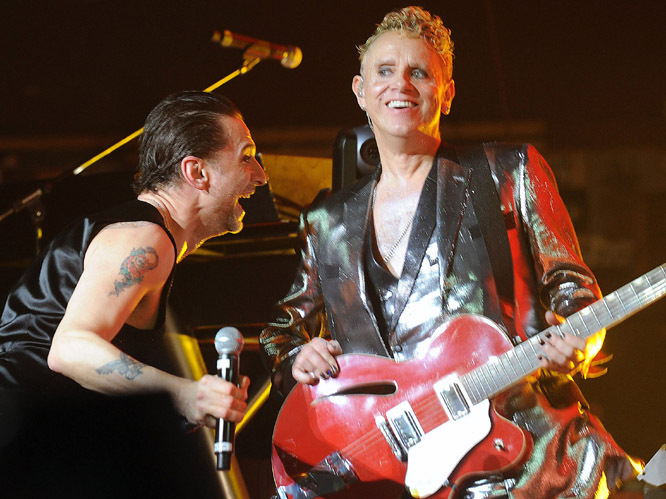 Depeche Mode will also take to the stage at London's O2 Arena in May 2013 as part of a 34-date European tour. French band Phoenix return to the mainstream: The French foursome will make a return with a new album is set for release this Spring. 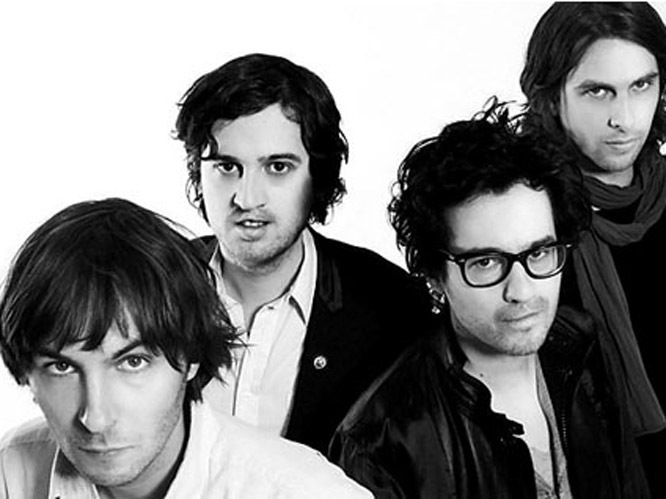 The band's breakout album, Wolfgang Amadeus Phoenix, was released in 2009 and housed hit singles such as '1901' and 'Lisztomania.' 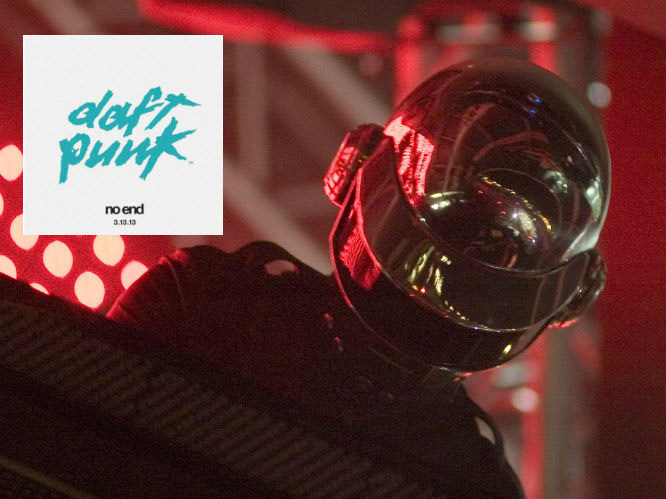 They have been working on the record since 2011 and it is sure to be welcomed lovingly into the electro world. 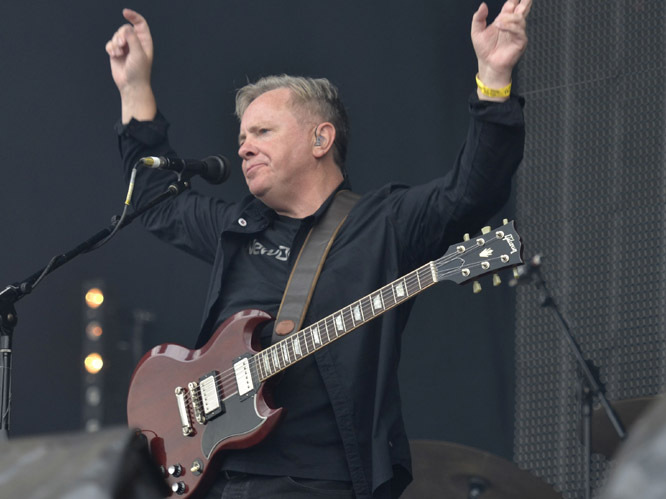 New Order to begin working on new material: New Order have confirmed that they will begin to work on new material in 2013. The band's successful 2012 tour has convinced the members that people are still very much interesting in their music. New Order's last studio album was released in 2005 and fans will be hoping the wait is finally over. 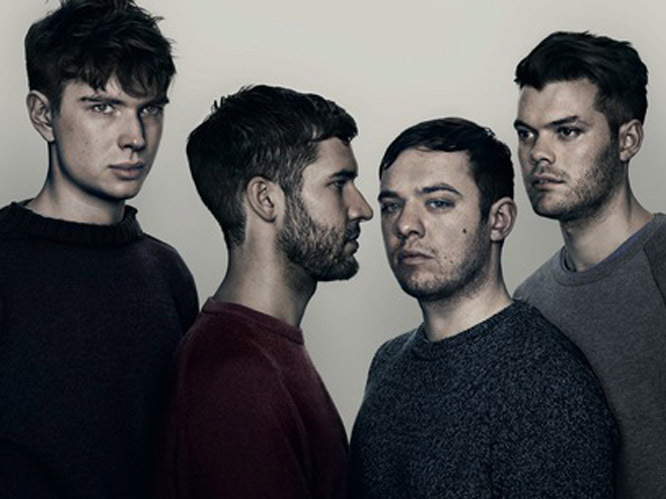 Everything Everything to step into the big time with their second album, Arc: The Mancunian quartet return with their second album Arc and a UK tour for 2013. Bringing a touch of indie-rock to the electro world, Everything Everything have been difficult to pigeon-hole, but Arc looks set to please electro fans as well as indie kids everywhere. 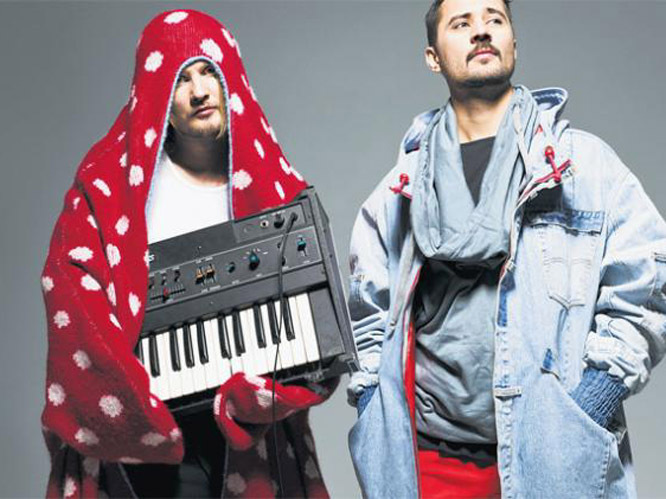 Royksopp return following 2012 single 'Running To The Sea': The production duo look set to return with an album following their new 'Running To The Sea' single. Their stunning 2012 return has hopes high for a comeback record as strong as their previous double releases Junior, and it's instrumental counterpart, Senior. Katy B to follow her free Danger EP with a second album: London singer Katy B has described her second album as following her 'transition into womanhood' and if her EP is anything to go by, the transition has been a brilliant one. Katy B has also said that fans should expect less dubstep on her second effort. That news, mixed with a brilliant EP are two perfect reasons to get excited by her new material. 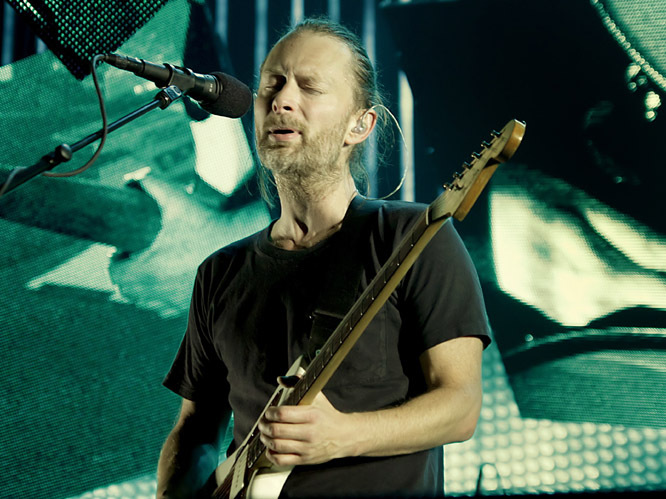 Thom Yorke to release his Atoms For Peace album: This year, Thom Yorke's Atoms For Peace will be releasing their debut album. Atoms For Peace is Yorke's side project which also includes Flea from Red Hot Chili Peppers and the LP named Amok will be out on February 25, 2013. 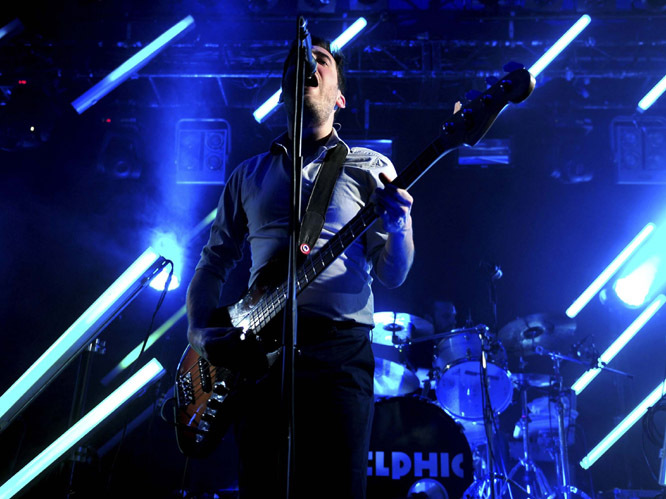 Delphic return with second album: Electronic music in 2013 will see Delphic finally release the follow-up to 2010's Acolyte. The Manchester trio will release their second album Collections on January 28. Expect to hear lots from Delphic this year as they look likely to become one of Electro-pops biggest hits of 2013 - finally set to make good of the hype surrounding their debut.